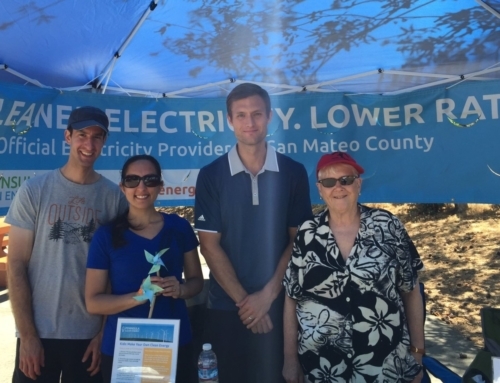 Greening San Mateo County’s electricity is just the start. Transportation is next. 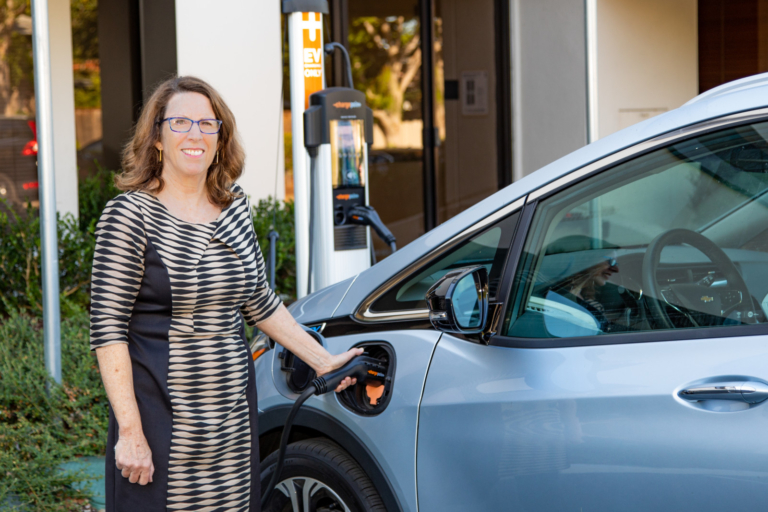 Peninsula Clean Energy (PCE) is proud to announce that it will be launching a new suite of Go Electric programs to help residents switch from gasoline to electric transportation. 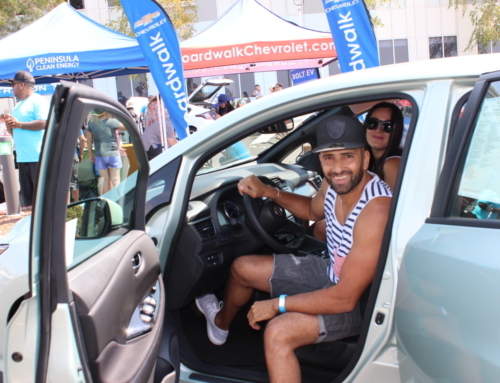 To start, PCE is organizing a free electric car test drive event for San Mateo County residents at Facebook’s Summer Jam Festival at Facebook’s Menlo Park headquarters on Saturday August 11th from 1:00 to 6:00 pm. 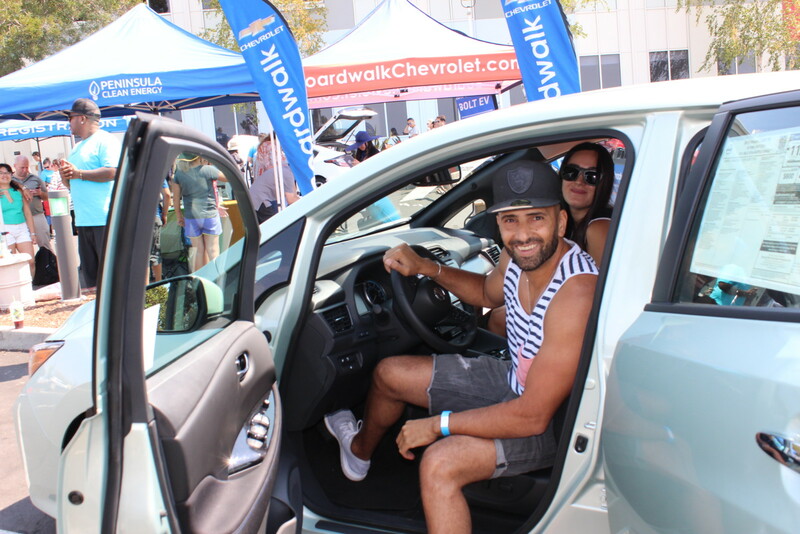 Try out the newest electric cars for yourself! A light blue Chevy Bolt electric car zips into the lot at PCE, and CEO Jan Pepper steps out for another day of fighting climate change. “I have dedicated my career to promoting renewable energy, as it provides a cleaner and more sustainable future for our children and our planet. So powering my vehicle with clean energy from PCE is a win-win!” she states. 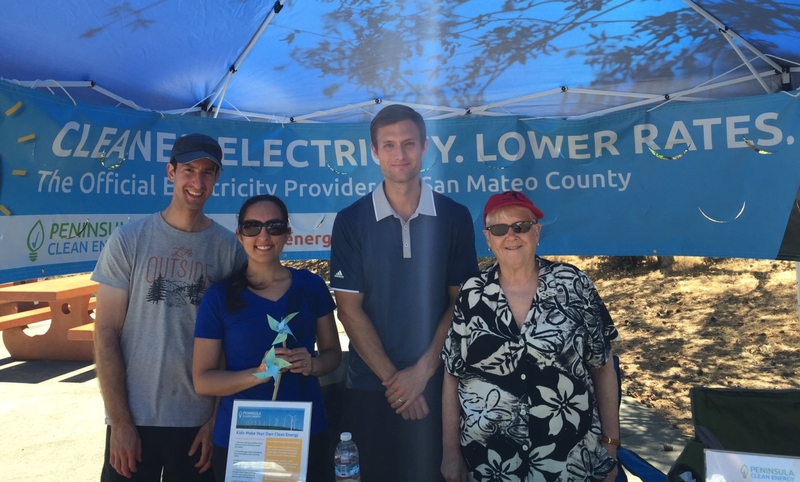 Peninsula Clean Energy (PCE) has already dramatically reduced San Mateo County’s greenhouse gas emissions from electricity by more than 50% in just one year. PCE plans to offer even cleaner 100% carbon-free electricity by 2021 for all 290,000 customers, while continuing to save them money with lower rates. However, there’s much more to do to meet local climate action goals. “Transportation is the biggest source of greenhouse gases in San Mateo County. So if you have to drive, going electric is much better for the environment. Plus I love driving my electric car – the ride is smooth and quiet, and it’s way less expensive to use electricity rather than gasoline. The only maintenance I have is rotating the tires and cleaning the windows!” Jan adds. An electric vehicle can save a driver more than $1,200 a year in fuel and maintenance costs compared to a typical gas car. 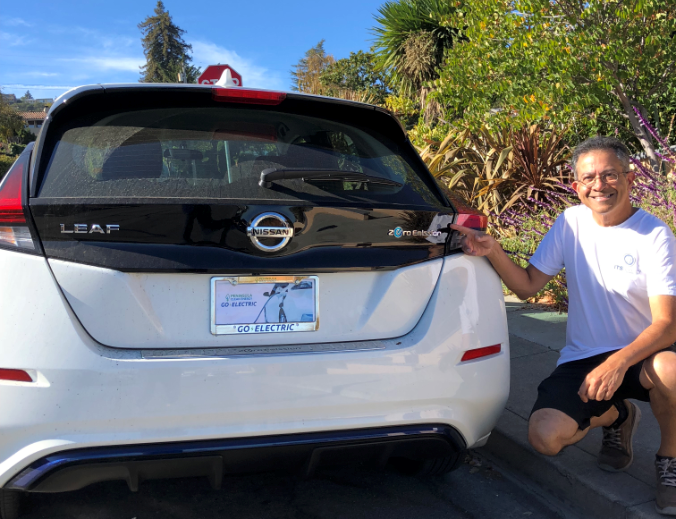 An average gas car also belches out twenty five times more greenhouse gas emissions than an electric vehicle charged with Peninsula Clean Energy’s ECOplus option, which is currently 85% greenhouse gas free. 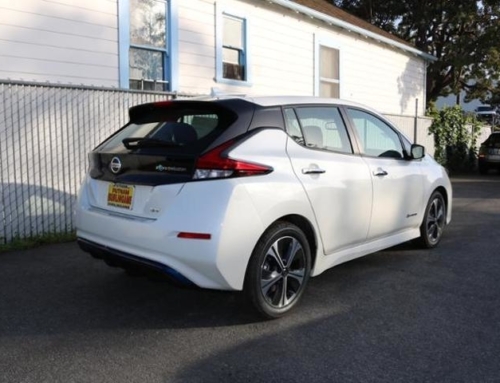 Charging an electric car on Peninsula Clean Energy’s 100% renewable ECO100 option cuts transportation fuel emissions to net zero. It feels so good to commute on 100% renewable energy. Jan loves her fully electric Chevy Bolt, which she drives for her commute from Los Altos to Redwood City. Her route isn’t well served by transit and her frequent evening meetings (she also serves on the Los Altos City Council) make a car pool difficult. For Jan, an electric car is the greenest option. The transition from a gas car was easy. Jan charges her Bolt at work, or when she’s swimming at her gym, as she doesn’t have a charger at home. With a range of more than 250 miles and the ability to fast charge in about half an hour, Jan will continue to go as far as she wants to go.